Our goal is to do our small part to inspire pride in this great country of ours. If you have suggestions or comments for us, we'd appreciate your dropping us a note by clicking here. 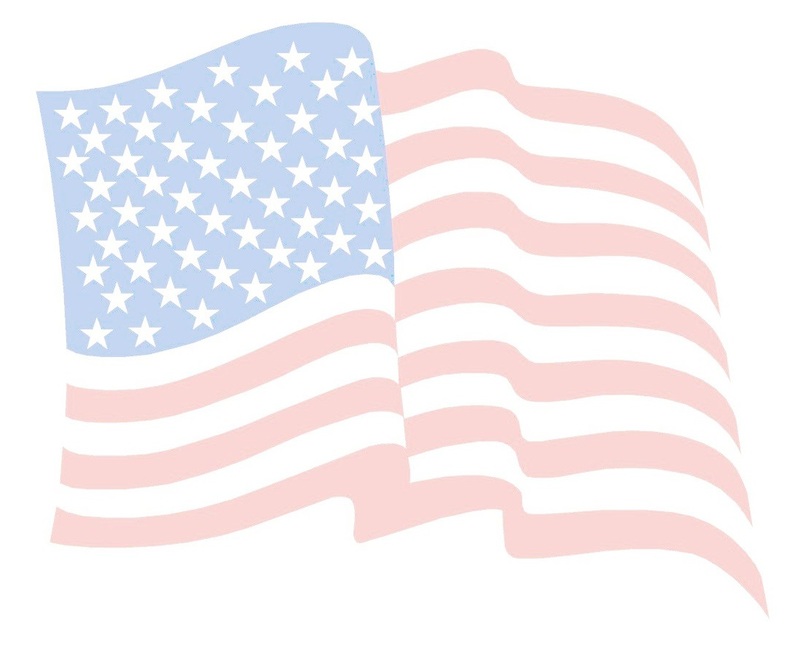 If you'd like to spread the word and help others find USA Flag Site, you can link to us from your web site. Flying the American flag upside down is a type of SOS signal. Section 8a of the United States Flag Code states, "The flag should never be displayed with the union down, except as a signal of dire distress in instances of extreme danger to life or property."